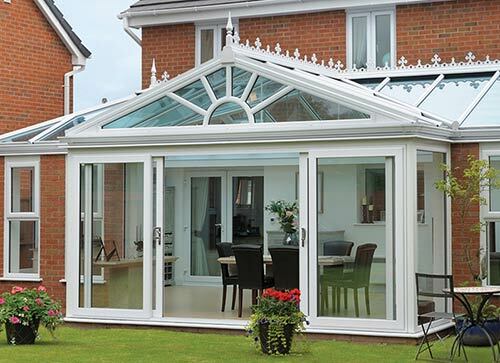 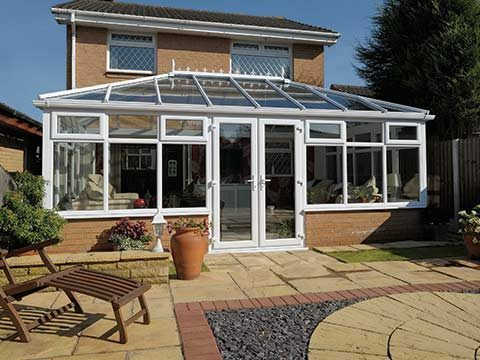 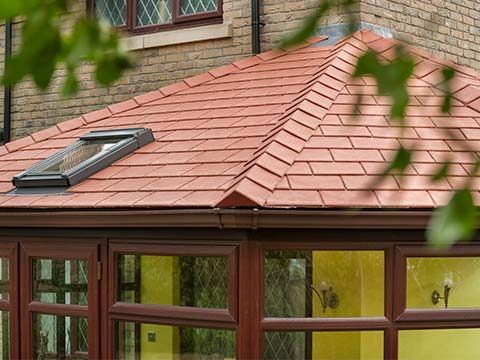 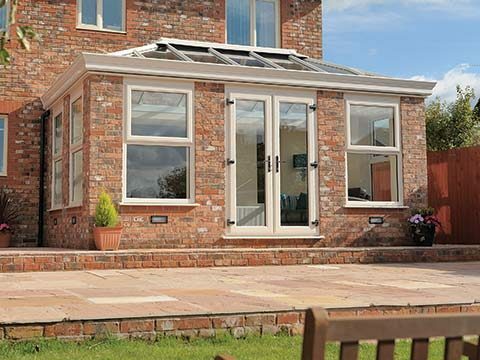 Practical and versatile with stunning classical appearance, they have been the customer's choice for decades. 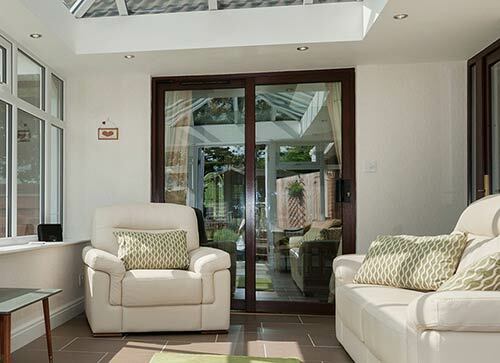 Patio doors make the ideal entry solution in any situation. 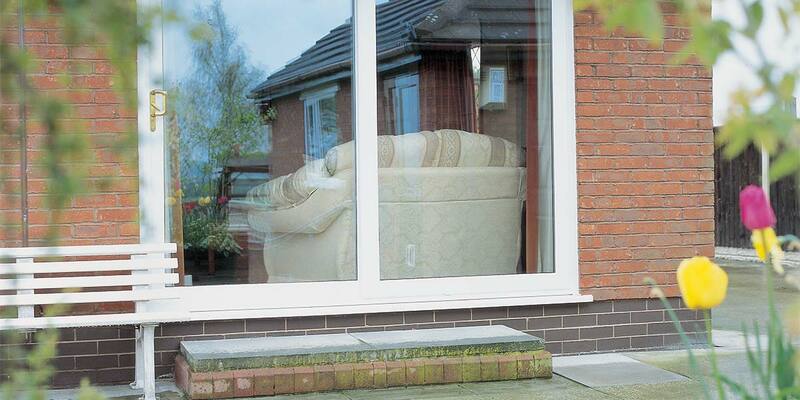 Easy glide rollers and high-quality manufacture mean they will stand the test of time and continue to add value to your home for as long as you need them. 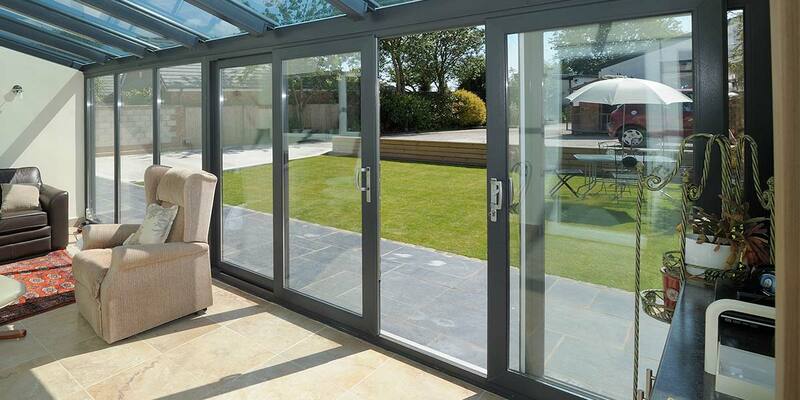 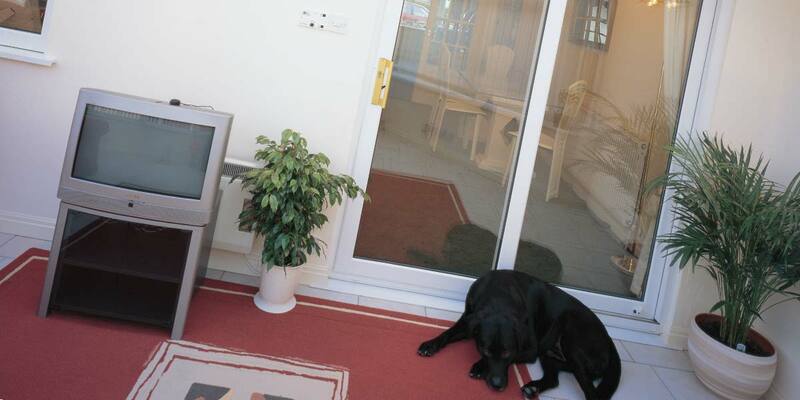 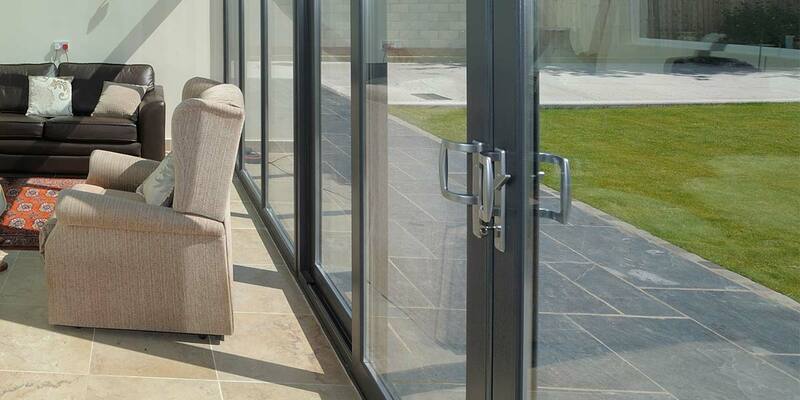 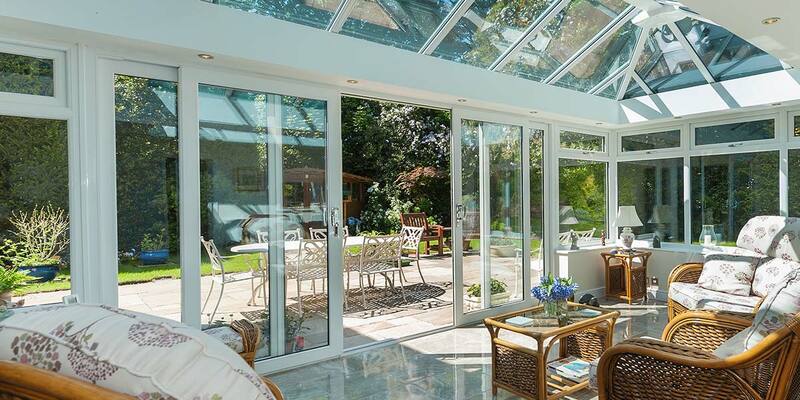 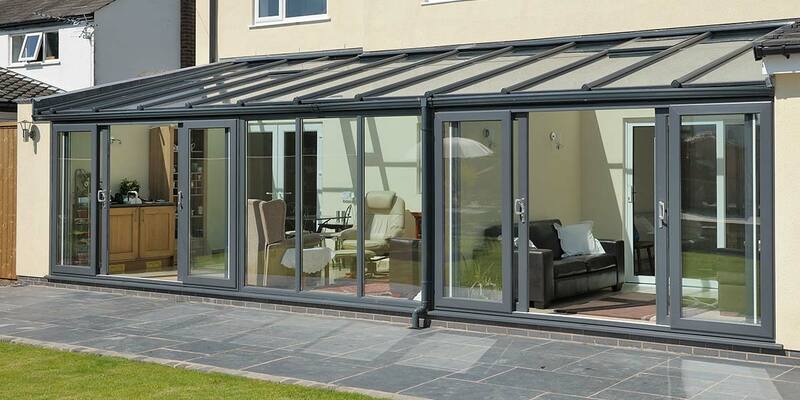 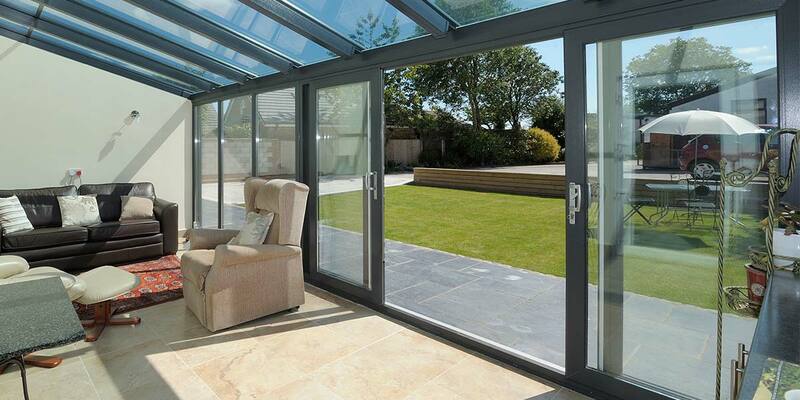 Patio doors provide the ultimate flexible system. 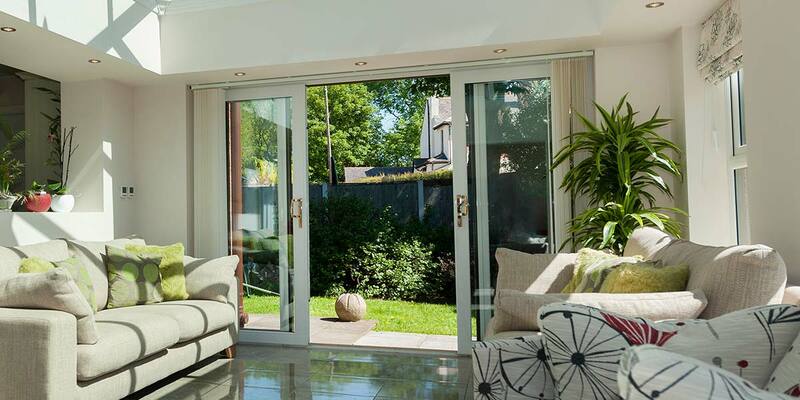 With a choice of 2, 3 and 4 pane doors available and the option of added side windows,the design of your doors is only limited by the size of your property. 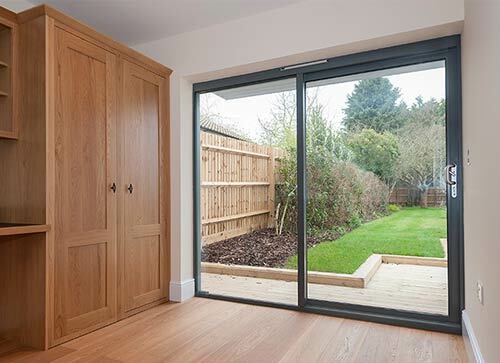 A sliding patio door will open up your home massively and make it feel far less compact that it was previously when fully opened or left partially ajar. 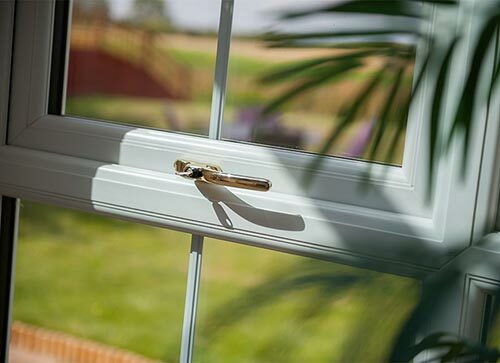 The way they glide so effortlessly along the runners will make it so pleasurable each time you want to marry together your property and the outside world, doing so in a way that you simply cannot do with an inwardly or outwardly opening door. 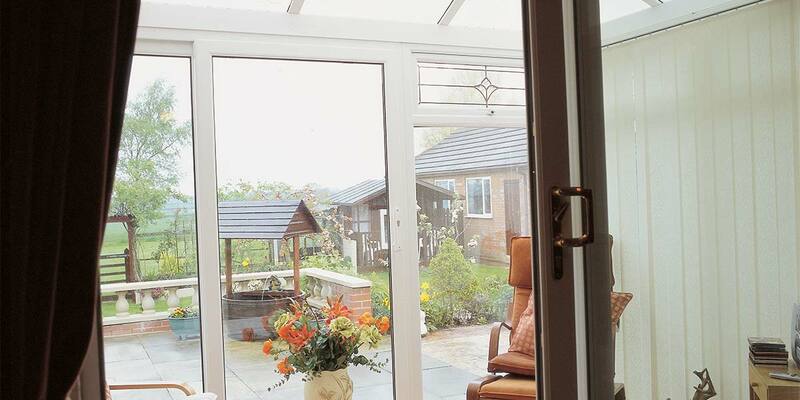 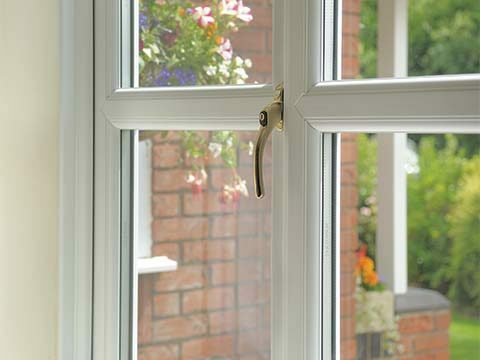 This eliminates any chance of the doors being blown open in strong winds, lessening the risk of damage. 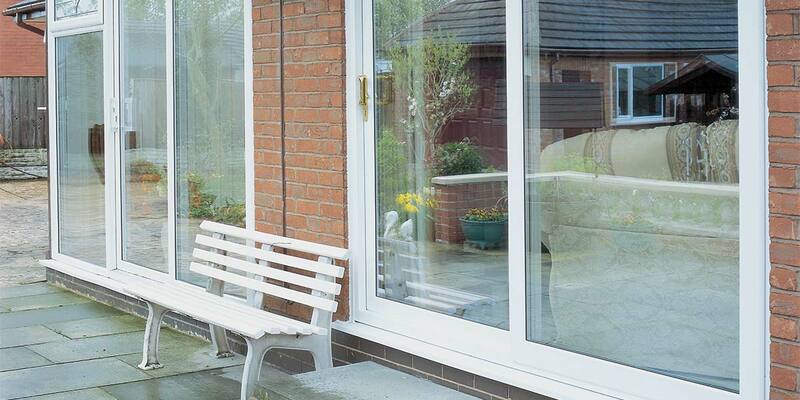 You can utilise a Patio Door as a way of dividing two separately functioning internal areas without it being hindered by any obstacles present such as a table, sofa, set of chairs, or any other essential pieces of furniture. 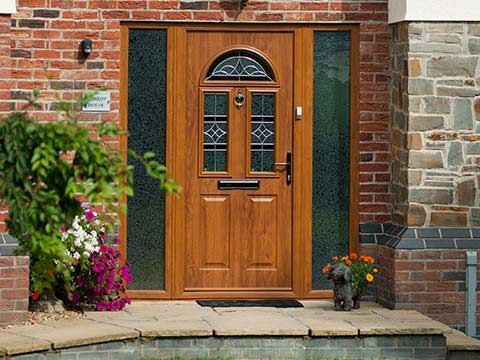 Similarly, it can also act as an entrance into and out of the home, especially useful for those who like to make the most of their garden during the summer months. 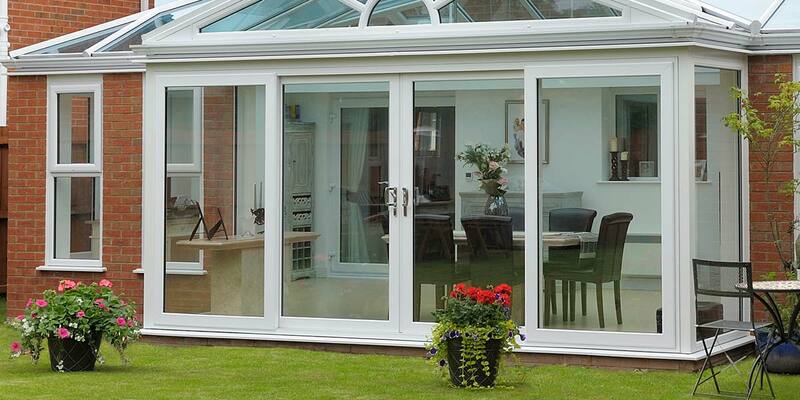 Operating via a sidewards motion, they’ll bring home and garden so much closer to one another. 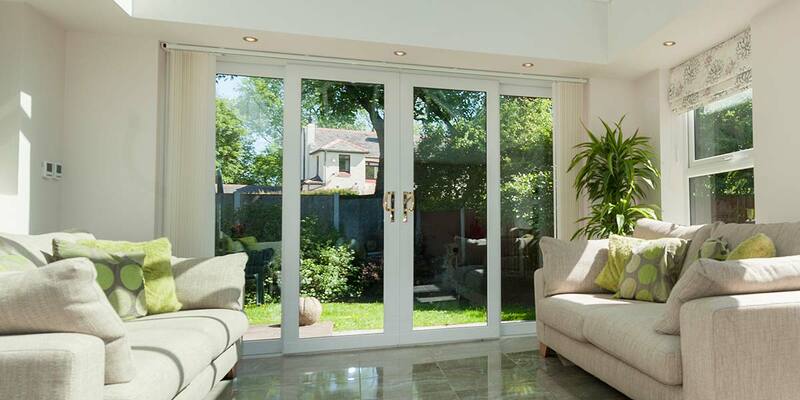 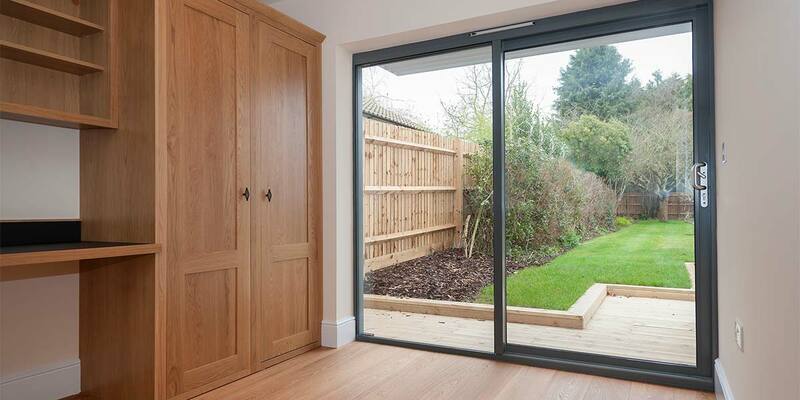 Don’t fear if you’re keen to fit Patio Doors inside your home extension but only have a small aperture into which they can be placed as they can be specially configured to slot into whatever space there is. 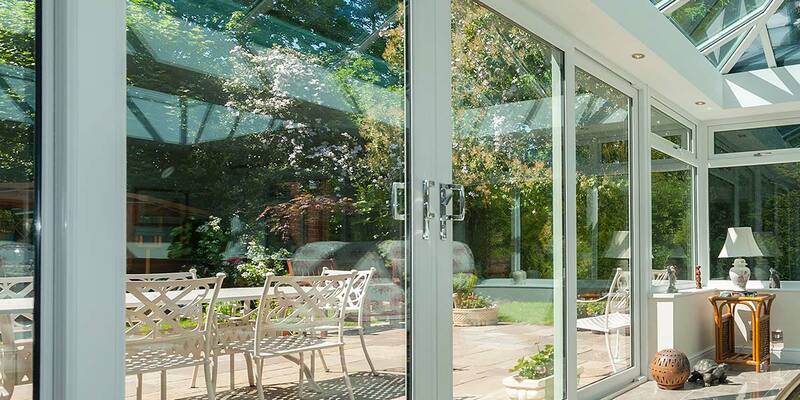 A design encompassing two, three or four panes of glass can be crafted with total ease so that you get a door solution that meets your objectives. 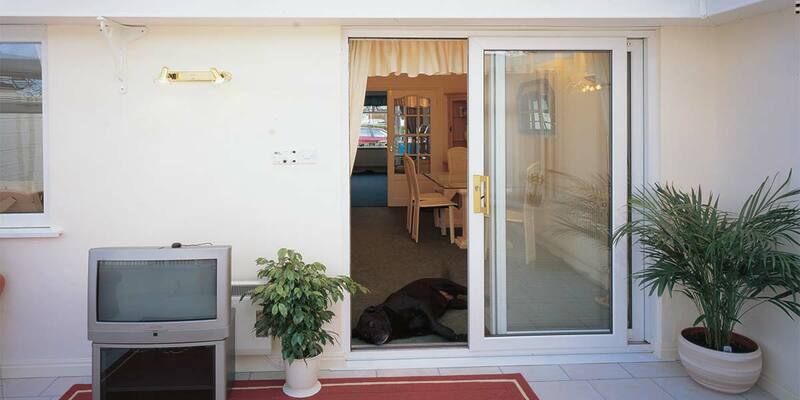 You can even determine in which direction the doors open and close. 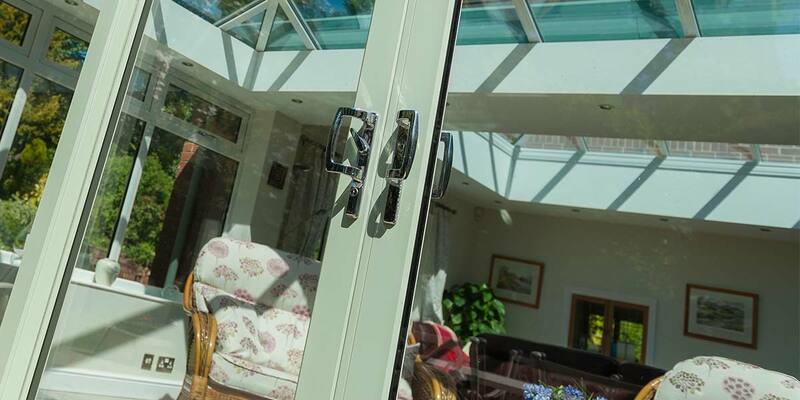 If you have a particularly preference for a Patio Door, you’ll be pleased to know that both options can be supplied in plethora of colours and woodgrain finishes. 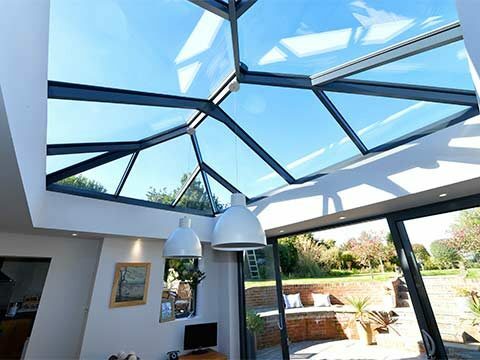 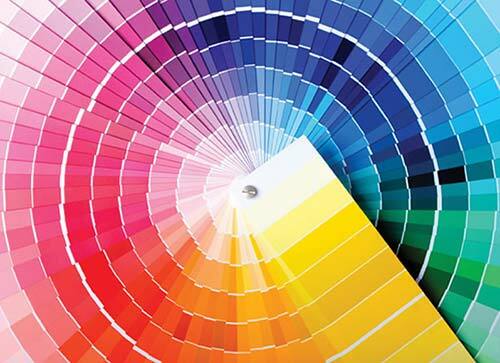 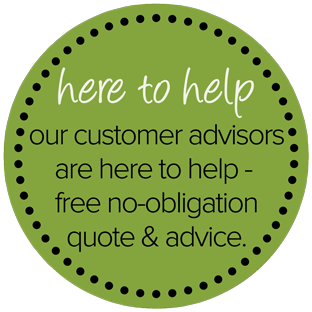 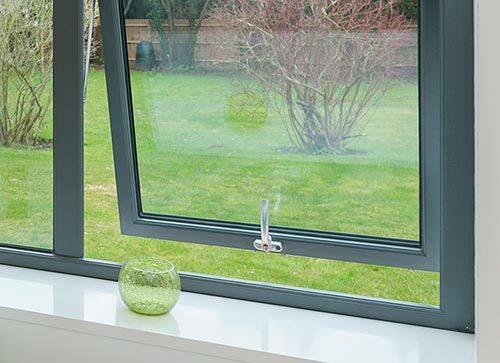 It of course makes sense to ensure that they sit kindly with any other windows and doors which we’ve catered for by stocking a massive selection of shades including grey, black, oak, Chartwell Green and cream.